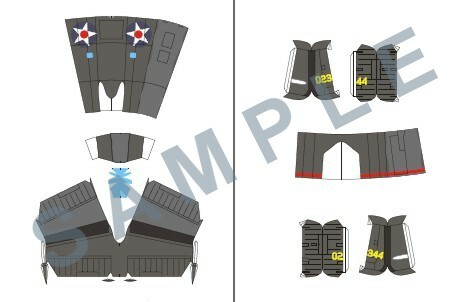 This model's original release is a simple version, with the intention of adding a detail part set, and an additional markings set at a later date. 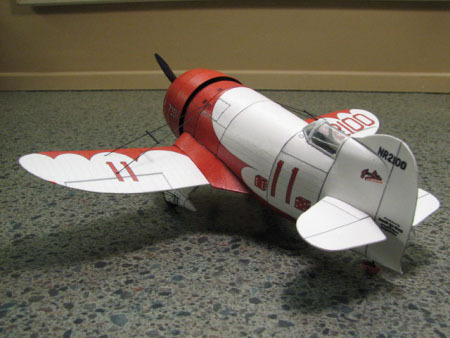 The model was designed with younger modelers in mind and would make a great addition to a school project. 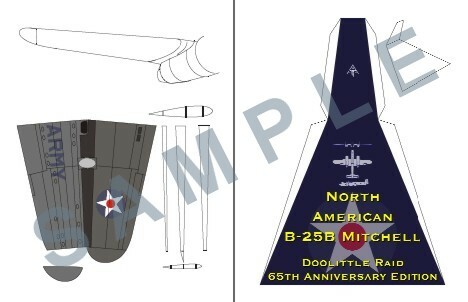 A portion of any profits from this model will go to the Doolittle Raiders Scholarship Fund.  File will be sent in a zipped PDF format via email as soon as possible. Please note that the file is 4.18 MB in size. If this is a problem for your email address (it works with most), please let us know Also, please add webmaster@doolittleraid.com to your address book to make sure that our emails are not sent to your spam filter. Files are generally NOT sent on Saturdays, Sundays or late at night as the webmaster is usually on a slow dial-up connection those days. The files will be sent out as soon as possible. 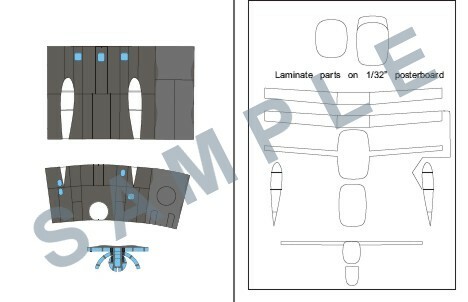 Click here to download landing gear for your model - Basic model needed in order to use this addition. Click here to download 65th anniversary stand - Previously included in the basic model. Now available through download. 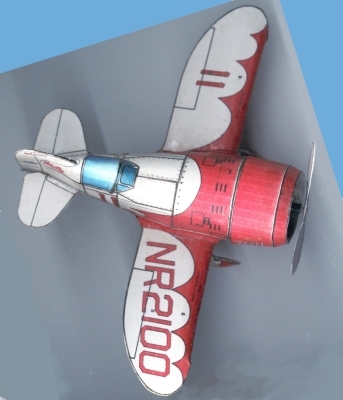 This is the Gee Bee model from www.fiddlersgreen.net It is supposed to be a replica of the aircraft that Jimmy Doolittle flew to victory in the 1932 Thompson Trophy race. In my opinion it is a good choice for a beginner card model. 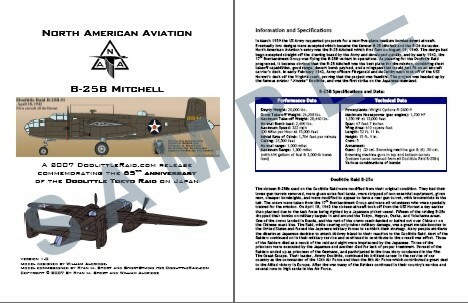 Accurate Miniatures offered a 1/48 scale model of the B-25B complete with decals to build any one of the sixteen planes. I think that the company went out of business, but you can still find the models occasionally on www.ebay.com or at some hobby shops. 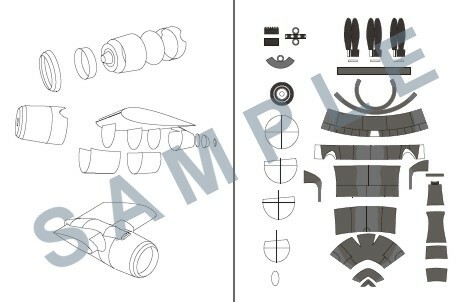 Tamiya has a nice 1/700 kit of the USS Hornet available.